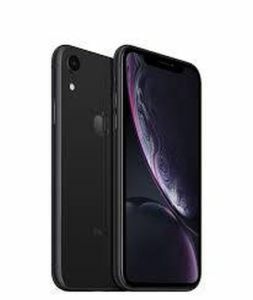 iPhone XR is a smartphone designed and manufactured by Apple, Inc. It is the twelfth generation of the iPhone. It was announced by Phil Schiller on September 12, 2018, at Steve Jobs Theater in the Apple Park campus, alongside the higher-priced iPhone XS and iPhone XS Max. The phone has a 6.1-inch "Liquid Retina" LCD display, which Apple claims is the "most advanced and color accurate in the industry." Rear camera resolution (numeric): 12 MP. Rear camera type: Single camera. 3G, 4G. Operating system installed: iOS 12.